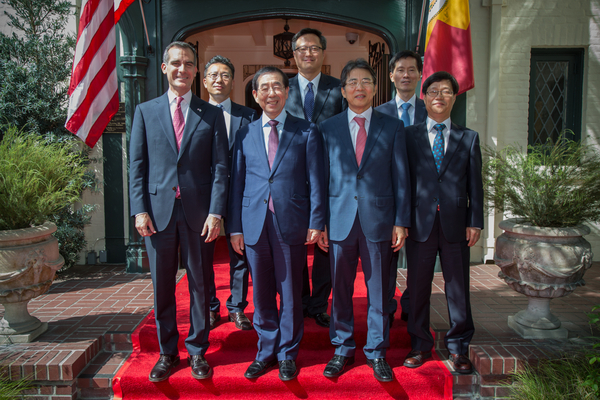 Mayor Eric Garcetti hosted Seoul Mayor Park Won-Soon and his delegation for a brunch with leaders from the Los Angeles Korean-American community. 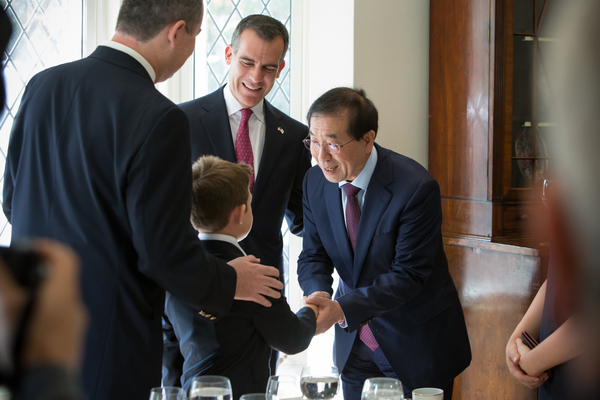 The breakfast provided an opportunity for the two mayors to discuss policy ideas and opportunities for collaboration. 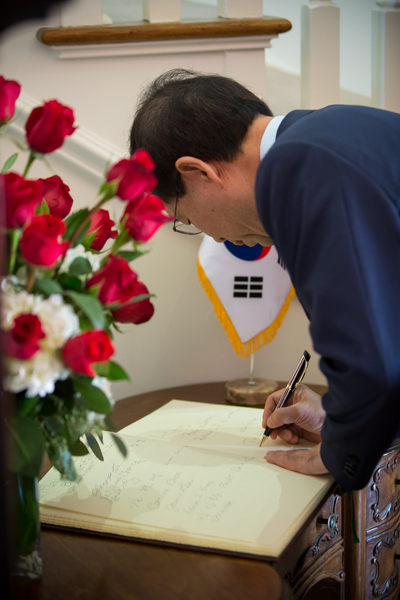 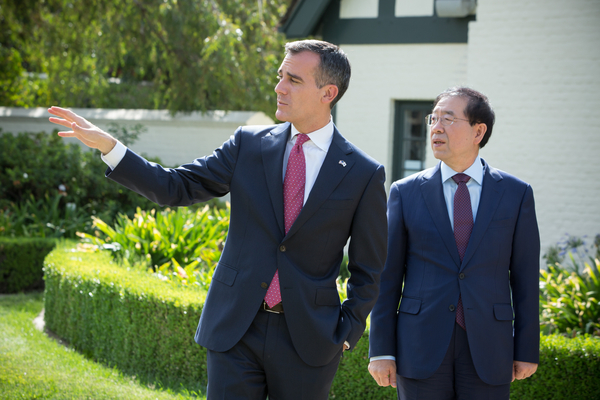 Mayor Park Won-Soon hosted Mayor Garcetti in Seoul in November 2014 during his first Asia trade mission.